Satisfy your appetite at the motel's coffee shop/café. A complimentary continental breakfast is included. Located in Stephenville, Hampton Inn & Suites Stephenville is within a 5-minute drive of Jaycee City Park and Tarleton State University. 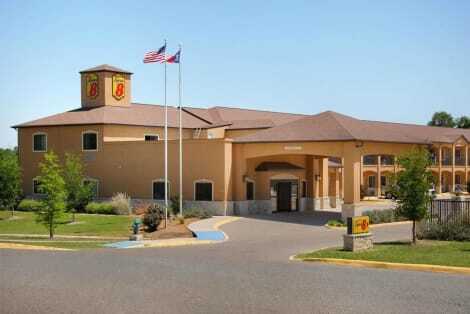 This hotel is 1.8 mi (2.8 km) from Erath County Courthouse and 1.8 mi (2.9 km) from Stephenville City Park. lastminute.com has a fantastic range of hotels in Stephenville, with everything from cheap hotels to luxurious five star accommodation available. We like to live up to our last minute name so remember you can book any one of our excellent Stephenville hotels up until midnight and stay the same night.